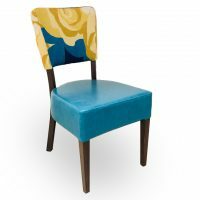 upholstered chairs are actually known for their elegance. 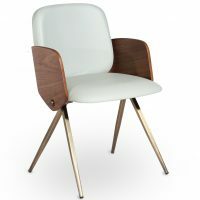 These pieces of furniture can be seen at home, in office, and other business areas. 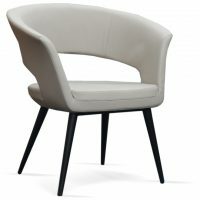 Aside from their stylish design, these chairs are very comfortable to sit on. 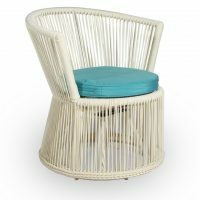 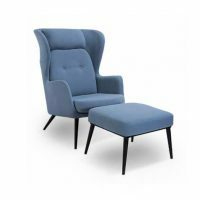 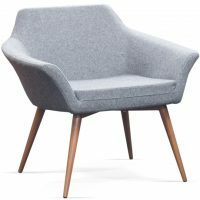 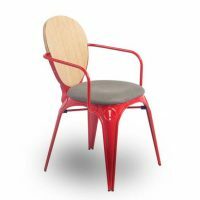 The materials being used to this furniture are very durable and compact that’s why you can expect a different level of cosiness while sitting on this typical chair. 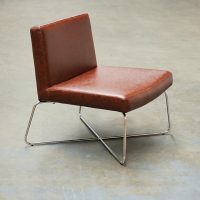 This is one of the many reasons why leather chairs are sold at expensive prices compared to other types. 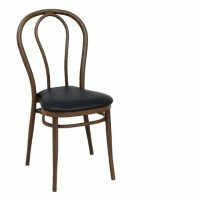 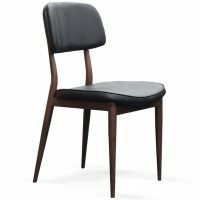 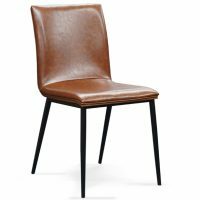 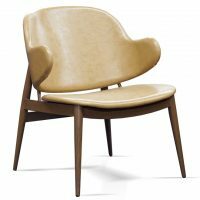 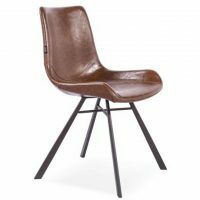 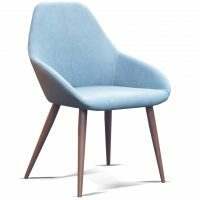 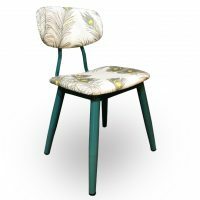 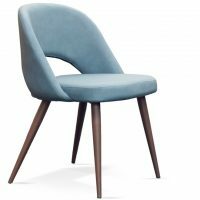 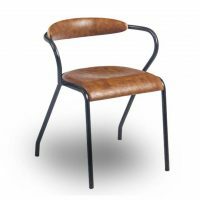 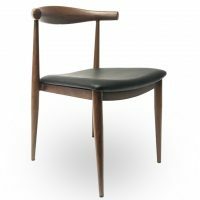 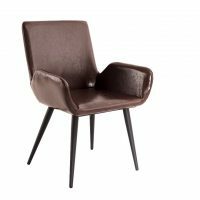 You can definitely assure yourself a cost-effective investment since these chairs last for a long time, given that leather is a top quality material. 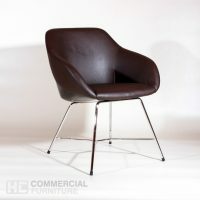 HC Commercial Furniture offers a wide range of leather chairs that are very classic and sophisticated in design. 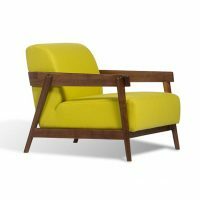 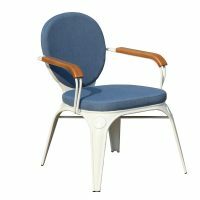 If you’re looking for a classic indoor chair, opt for the Capri chair. 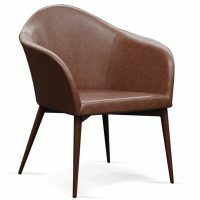 If you want a voguish kind of leather chair, you may choose the Brown Lips because of its different shape. 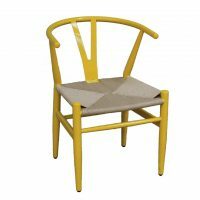 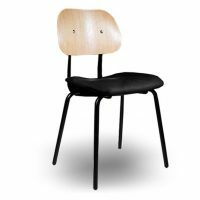 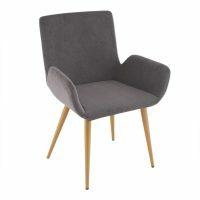 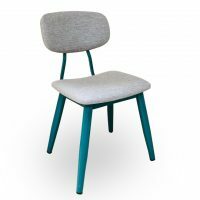 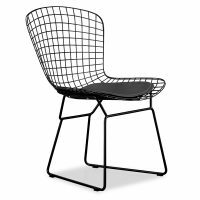 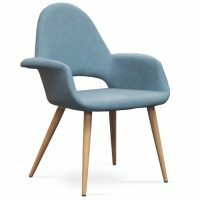 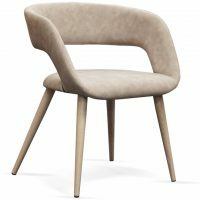 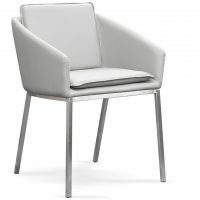 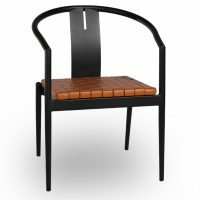 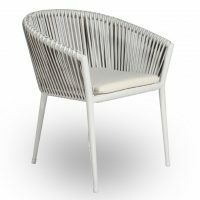 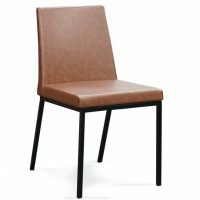 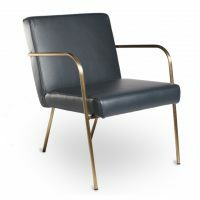 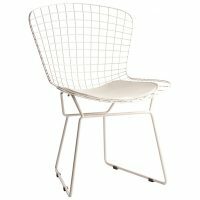 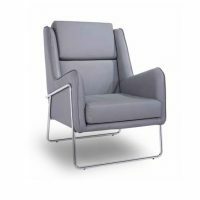 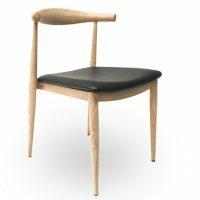 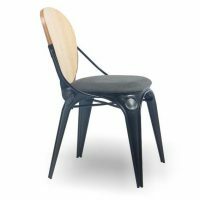 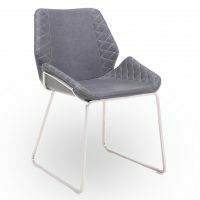 This chair is suitable for both commercial and residential spaces. 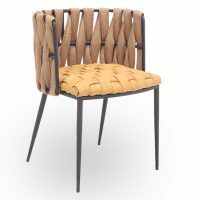 They offer different colours and patterns for this model. 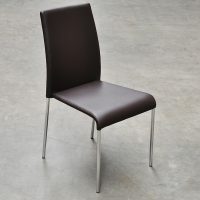 Moreover, your dining area should be properly designed with the appropriate chairs. 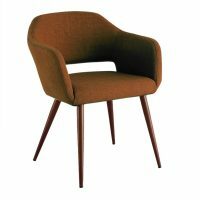 Choose between Florence and Marino for you to see what suits your taste well. 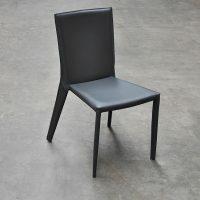 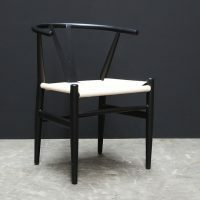 Marino is a common kind of chair that you usually see from high-end coffee shops and some fine dining restaurants. 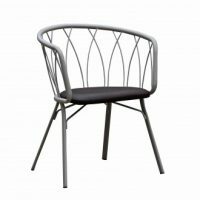 Its frame is made up of iron steel which makes it very sturdy. 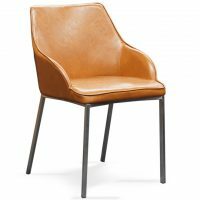 All these leather chairs contain PVC (polyvinyl chloride), a common synthetic material used in different objects. 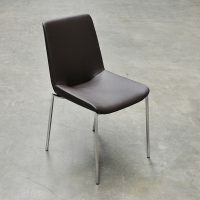 PVC is very advantageous in order for the furniture to withstand different conditions especially when placed outdoor. 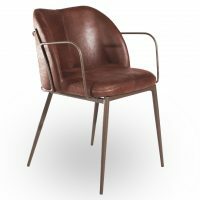 Leather chairs provide you the best comfort that you’re looking for. 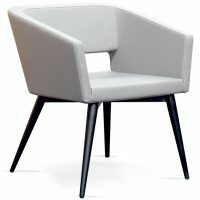 Sometimes, these chairs are deemed as the common chair used by individuals with high positions such as the CEO, manager, executive, and other more. 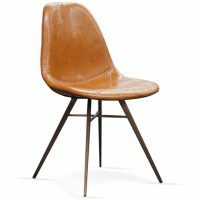 Actually, there are cheaper alternatives out there if you don’t want to invest your money in leather chairs. 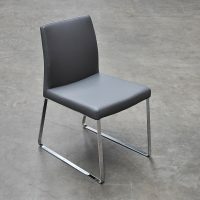 The cost is definitely lower but do not expect them to last over a period of time. 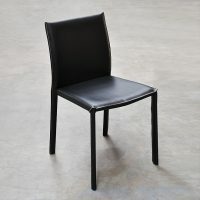 There are still special attributes that can only be found in leather materials. 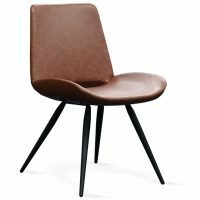 Genuine leather is very unique and is still different from the synthetic one. 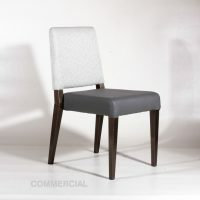 With HC Commercial Furniture, all materials are authentic and the designs are inimitable. 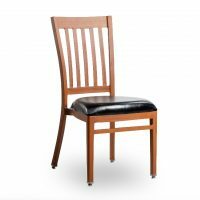 We offer a variety of furniture that you’re looking for. 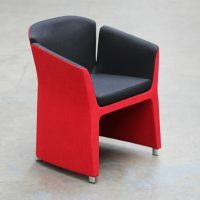 There are available colours and patterns to choose from depending on the product. 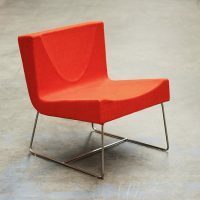 All materials that were used are really genuine, and you can be sure that you will make a wise investment.